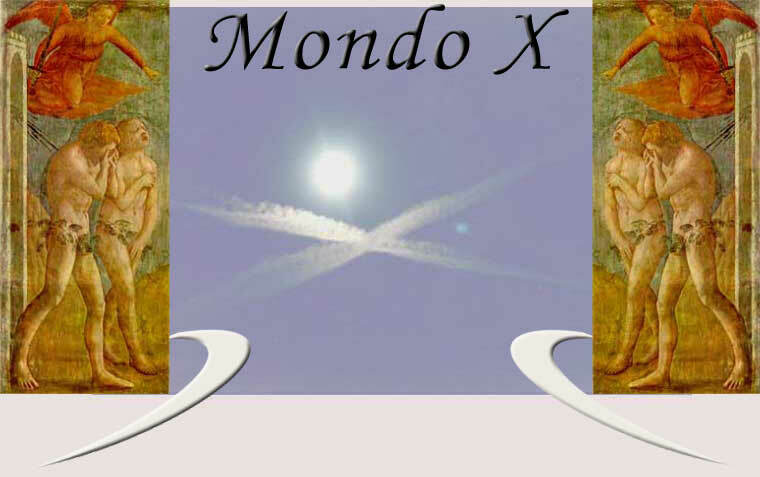 Mondo X is an Utopia conceived in 1960 in Milan, among its bustle and chimneys. To defend Man alone with his difficulties and humiliations, totally erased. Man who is alive within each of us. "In times of excitement and exaltation, States, Churches, Politicians exhaust themselves in the effort of straightening the world and chaos. Rights, houses, work, insurances, city planning, food, alliance, peace, justice, equilibrium. Powerful people have neither time nor space to consider a different, boundless and necessary world: MAN'S WORLD. 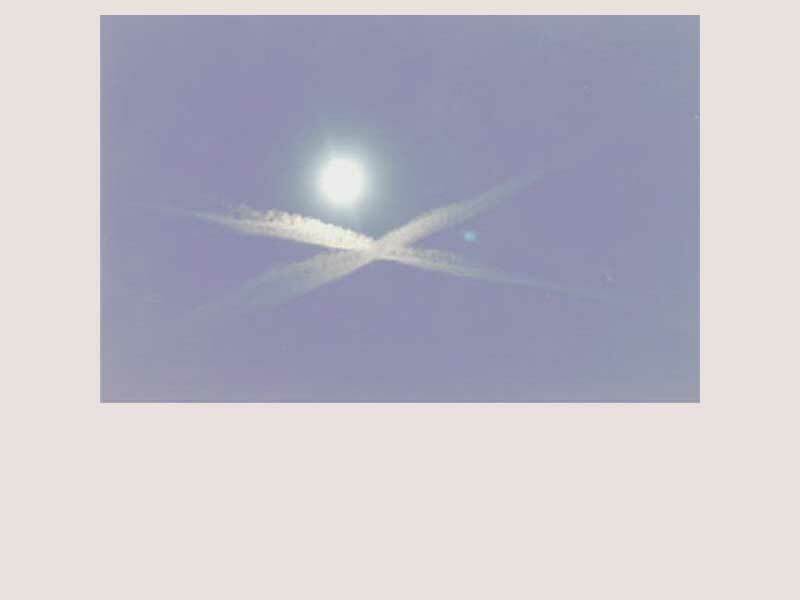 (MONDO X is first and foremost an act of faith in yourself." In the world there are many people who have great power simply because they own much, know much, and make decisions. Many people count for very little but they believe and love a great deal. When those who count will join those who love, we will be able to change the world.